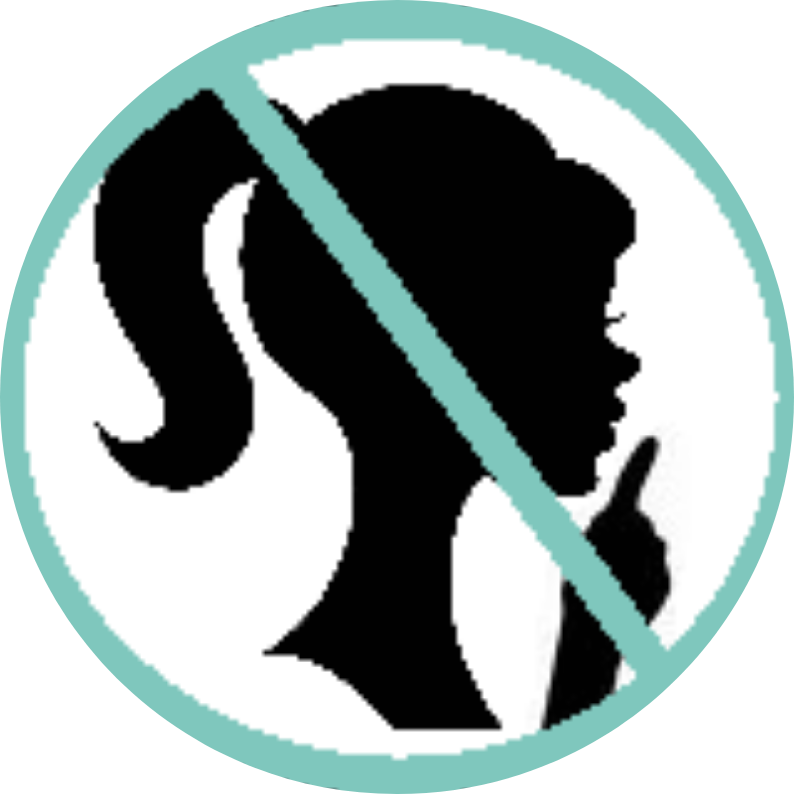 Waiting on Wednesday 11/25 – The Impostor Queen – Don't Shush Me! Ooo doesn’t this book just sound soooo good? I think so and I’m so excited that it comes out in early January. So I don’t even have that long to wait for it (yay! ).